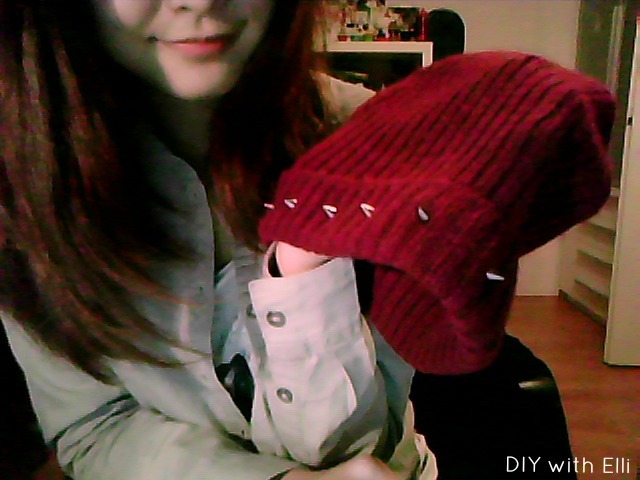 Today I received my new beanie so that means a new DIY! This DIY is simple and takes about 10 minutes. 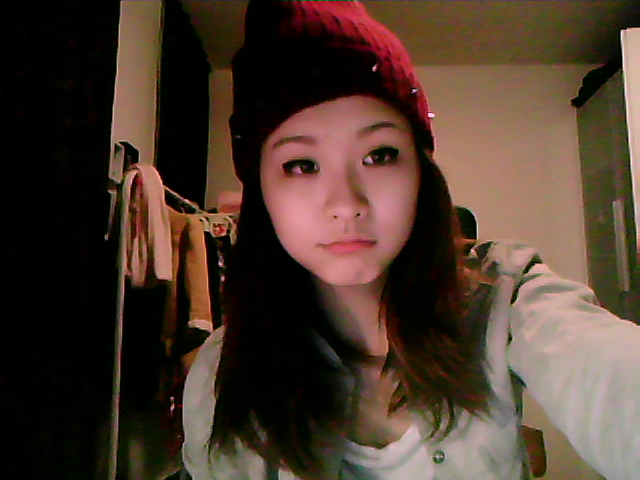 I bought these cones on ebay and the beanie is from h&m. 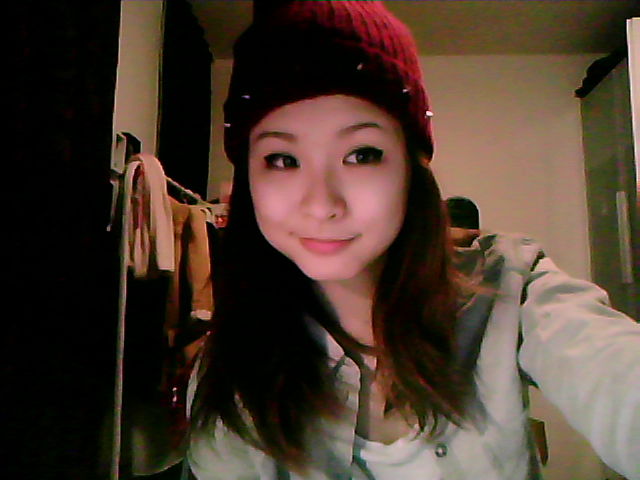 The beanie was only 3 euros, bcz it was on sale! 2. Take your studs and screw them into the beanie. Wat een leuke diy zeg! :) hopelijk kan ik zo'n beanie vinden morgen hij is namelijk erg leuk ^^. Nice tutorial! I'm OBSESSED with spikes! Wauww! Het ziet er super stoer en leuk uit! Hello & thank you for the Follow, I'll do follow you back right now via 'GFC'. 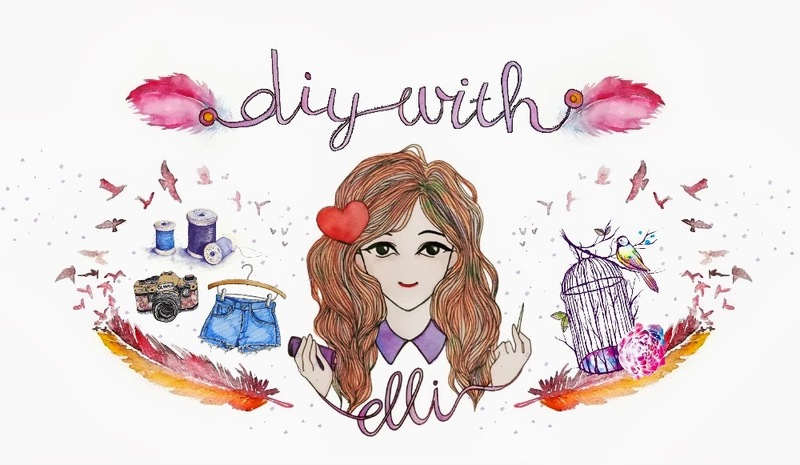 Your blog is awesome, I love to do & create new DIY ideas myself. Love this,definatly going to try this! Would appreciate it if you checked out my blog!